Greek Government and government in Skopje had very intensive negotiations these days about open conflict regarding the name of Former Yugoslav Republic of Macedonia. The crew of OKO magazin show from RTS was in Athens just before the big protest in Athens that gathered more hundred thousand spectators at the beginning of February 2018. 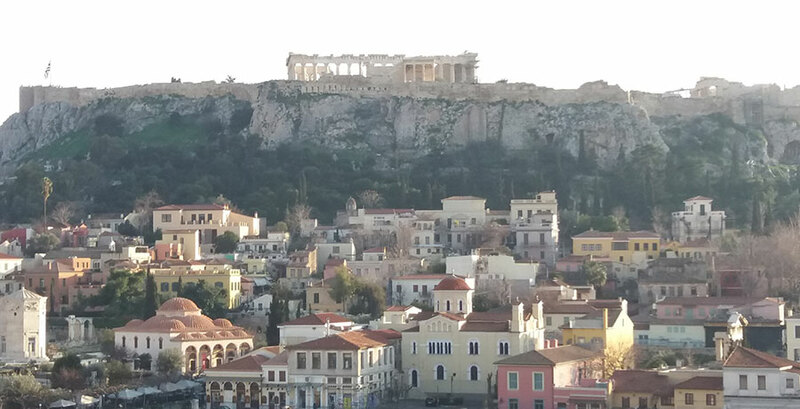 Have a look what prominent Greek journalists as well as citizens told to RTS journalist Natasa Djulic and her colleague Aleksandar Agbaba during Athens visit.